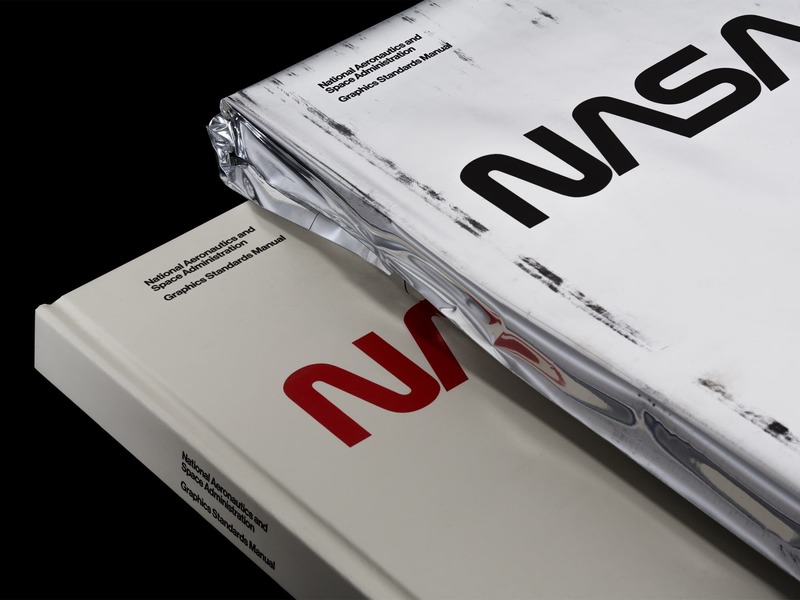 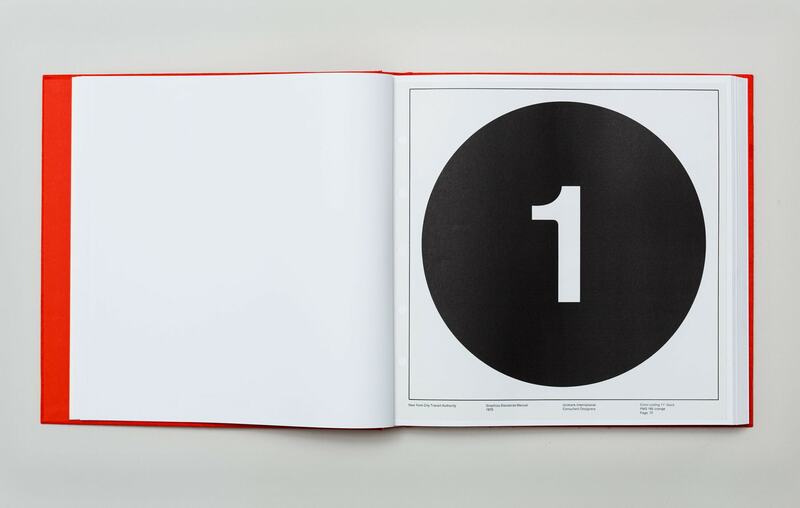 The kickstarter-led hardbacks are pixel-perfect reissues of lettering, numbering, logo and colour guidelines published by the likes of NASA. 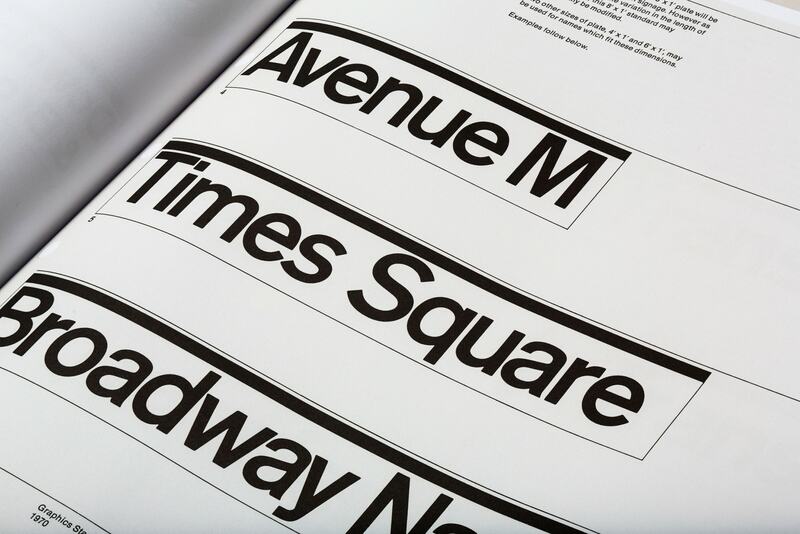 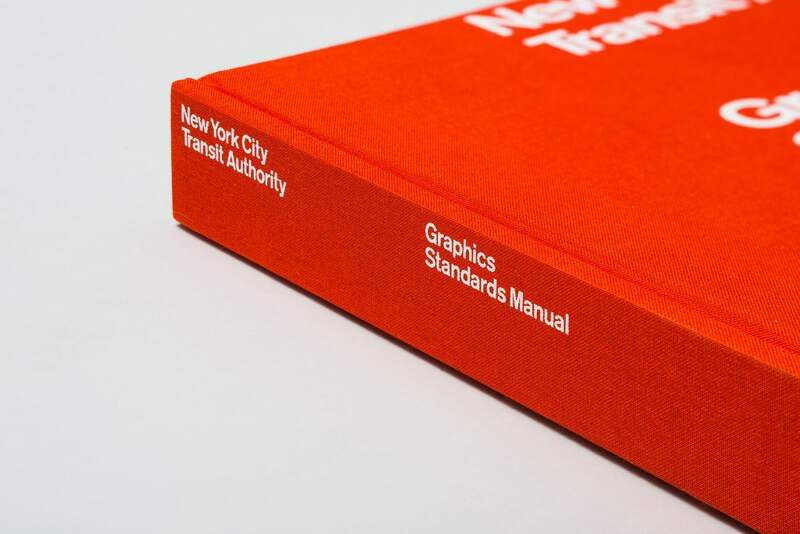 Standards Manual is a New York City based independent publishing imprint founded by designers Jesse Reed and Hamish Smyth in 2014 who work to ‘archive and preserve lost artifacts of design history’. 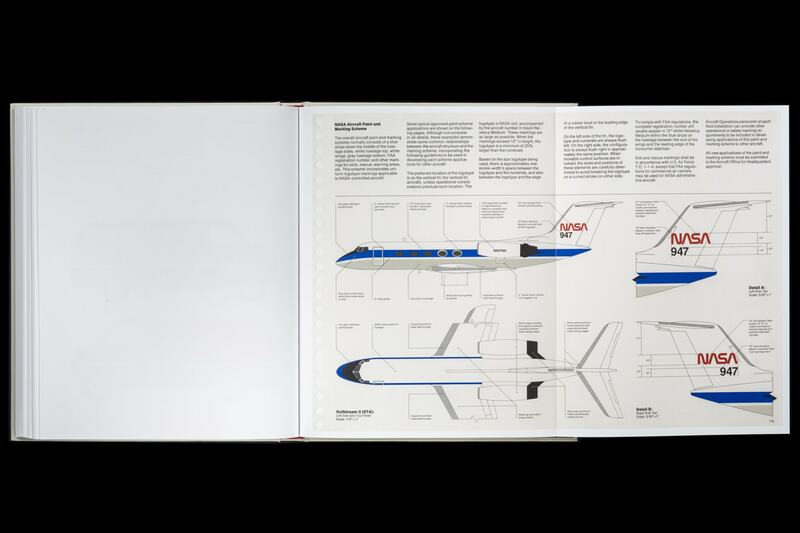 Via massively popular crowdfunding campaigns, they’ve been busy scanning, replicating and printing every page of original graphics standards manuals from NASA, New York City’s Transit Authority and most recently the 1976 American Revolution Bicentennial. 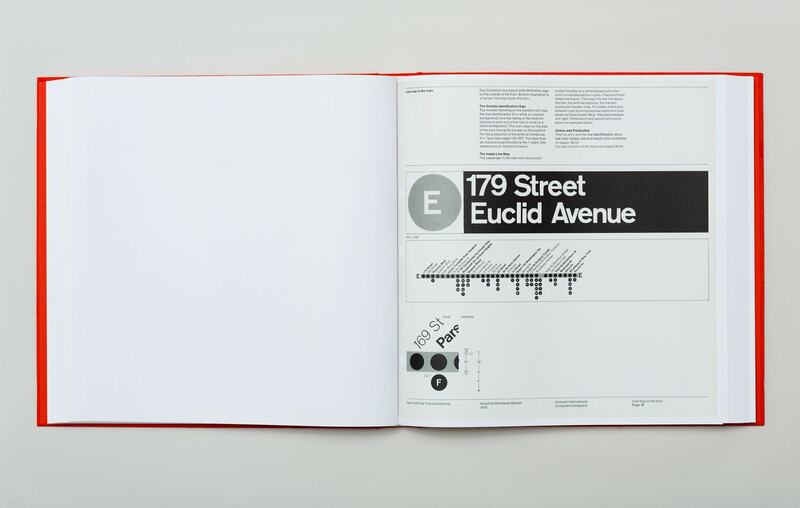 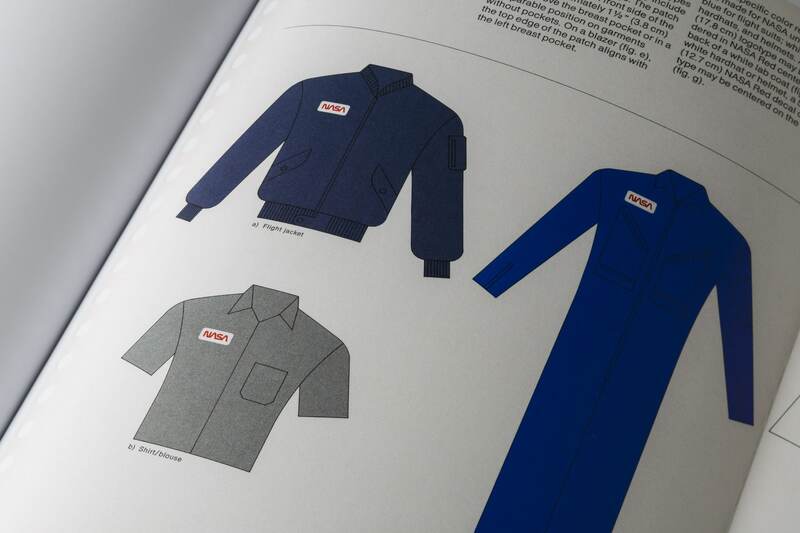 You can find out more about the project and shop the collection at standardsmanual.com.